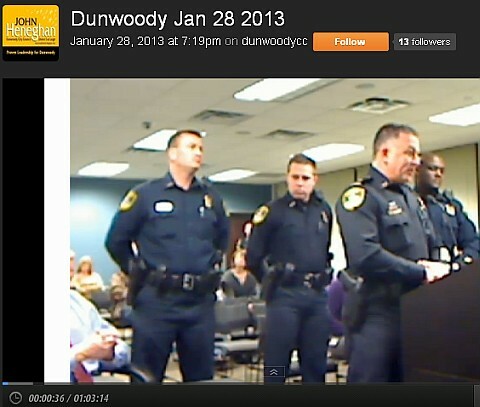 Recap: Three new police officers were sworn in, Mayor Davis announces Krystal Corporate Headquarters moving to Dunwoody, everything on agenda passed as submitted except that a minor change was made to the Alarm Ordinance prior to final approval. Only alarms that are registered with an alarm monitoring company are now required to be registered with the City. 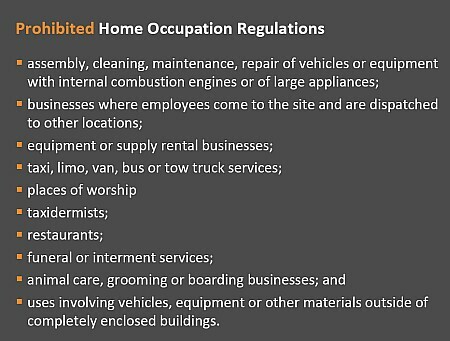 There is no registration fee for residential alarms ($25 for commercial alarms) but other fees kick in for failing to register and numerous false alarms where police are called out. Click application form for more details. Download (PDF, 2.5 MB) registration form and mail in to St. Luke’s Presbyterian Church. Big Peach Stores will continue registration through Monday, Jan. 28. You may also register in person at St. Luke's during packet pickup time on Feb. 1, 12-8pm. The entire calendar for DCPS can be located by clicking HERE. DCPC meets monthly on the first Wednesday of the month (unless noted otherwise), starting with refreshments at 8:45 am. The meeting starts at 9:15 am. and ends by 10:30 A.M. 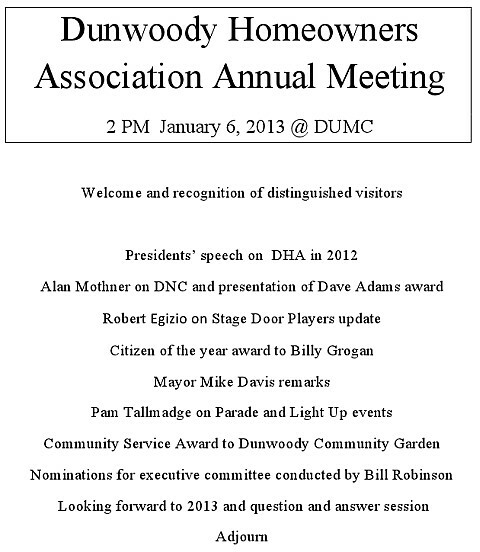 Meetings are held at various public venues within the Dunwoody Chamblee area. Meetings are open, and topics are geared toward the interests of parents and guardians with children in Dunwoody and Chamblee schools in the Dekalb County School District. There is no charge for attendance. All Parents are encouraged to attend. 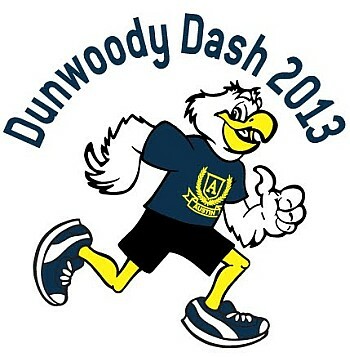 Are you Ready to Fly Like an Eagle at the 12th Dunwoody Dash? Corporate and Family Sponsors are appreciated to support our playground and play space for the children. 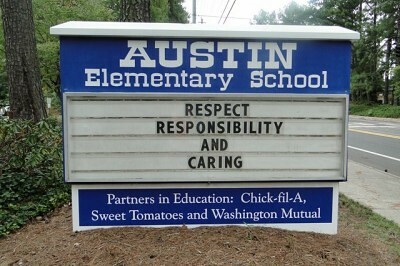 There is something for everyone, a 5K, 1 Mile and a tot trot at Austin Elementary. Race day is March 16th at 8:30 am. in Criminal Justice from Troy University. 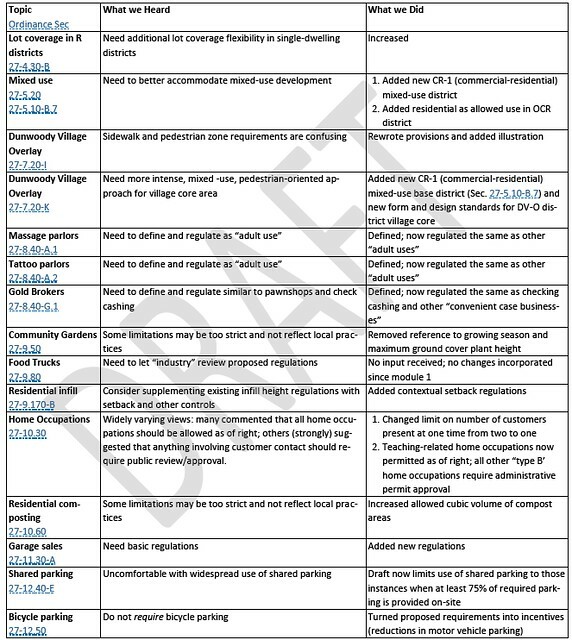 Approval of Amendment of City Position Allocation and Compensation Chart Related to SalaryRanges. Approval of Addendum to Sentinel Offender Services, L.L.C. Contract to Adjust ProbationFees. Resolution to Join GIRMA Membership for Workers' Compensation. 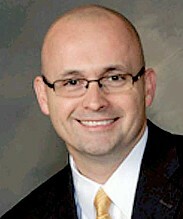 Authorize the City Manager to Pay the DeKalb Municipal Association Fiscal Year 2013Assessment. 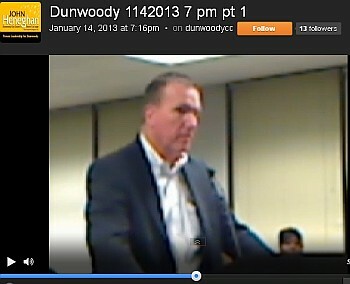 SECOND READ: Ordinance to Amend City of Dunwoody Purchasing Policy. 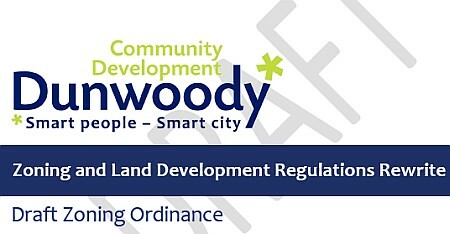 SECOND READ: Ordinance to Amend Chapter 24 to Adopt Regulations Governing FalseAlarms in the City of Dunwoody. Resolution Adopting and Approving False Alarm Fees. Mayor Davis guest server at O'Brien's, other Monday activities and other misc items. 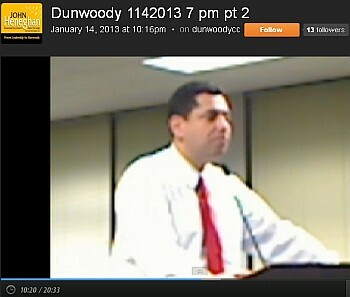 Dunwoody Mayor Mike Davis Guest "Beer"ista! Ales, Lagers & Pilsners - Oh My! Come wrap up your MLK Jr. holiday weekend with us as the Mayor of Dunwoody, Mike Davis, guest bartends at our neighborhood pub, O'Brian's, serving it up to benefit LLS! Why: LLS shares its research with ALL cancers ~ we all benefit! Congratulations to the PCMS Academic Quiz Bowl team for winning Regional and headed to State competition! My blog stats tell me that people are looking for the 2013 - 2014 DeKalb County School Calender. Mark your Calenders - Dunwoody Garden Club's 2013 Bridge Party, Luncheon, and Silent Auction to be held 10:00 a.m. - 2:00 p.m. Tuesday, February 19 in the Fellowship Hall at Dunwoody United Methodist Church. Tickets are still only $20.00 for the annual event. Proceeds of the silent auction are used to support the club's many gardening initiatives that benefit our community. Every five years, school districts across the state submit a list of schools to participate in the state capital outlay program. 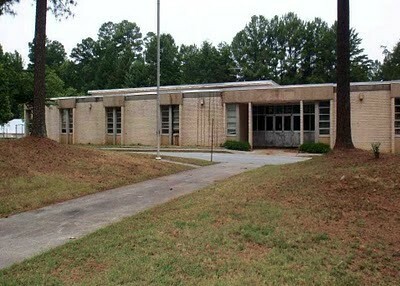 The DeKalb County School District is completing an application for funding that requires a list of its schools and shows that the DeKalb County "Proposed School Organization" meets the state requirements. It is not a redistricting plan. In January, DCSD planning staff will revise its briefing to focus the community's understanding on DeKalb's list of schools and minimize any discussion of boundary changes. This list of schools will incorporate the new schools added under the SPLOST IV capital program. The staff briefing in January will clarify that a list of schools is all that is needed to begin the state application process. The list of schools does not require any information about boundary lines. Consequently, the proposed school organization is not a redistricting plan but a list of school facilities the district expects to operate in the out years. This list is used to determine the state's award for capital project funding. The meeting with the DCSD on January 16 will discuss this application process and the school district's submission. Monday was a long night with much City Council discussion and just one vote; whereby we put into place a 90 day moratorium on the filing of ethics complaints and this was done to only change the way these items are handled, not to change the ethical rules in which we strive to operate. Much of the discussion on ethics took place at the 6 pm meeting shown below and that is also where the 911 CAD to CAD item was again updated. It was brought out in open discussion in the work session and the main meeting that there is another recent ethics charge that the city is dealing with and that we will follow the original ethics ordinance in its handling. Council discussed numerous other things like the alarm ordinance, court probation fees, the City purchasing policy and other things whereby there were either no or very minor changes to what was presented. Council decided the next big intersection to be funded for complete design plans will be Vermack / Mt. Vernon with the intersection of Chamblee Dunwoody / Spalding receiving just preliminary design funding along with outreach with the community and Sandy Springs. My video limit is 3 hours per recording, therefore a second and much shorter video clip was needed to record the complete meeting. Is this the best option for Chamblee Dunwoody & Spalding? Click above for full analysis. The intersection of Spalding Drive with Chamblee-Dunwoody Road, Spender Trace, and Spalding Club Court has some significant challenges. Citizens of both the City of Dunwoody and the City of Sandy Springs have expressed concerns about the safety of the southbound left turn from Spalding Drive onto Chamblee-Dunwoody Road. This intersection is currently a five-leg signalized intersection. Spalding Drive is the main street and the two neighborhood streets are split phased from one another. Chamblee-Dunwoody Road operates as an exclusive phase. This intersection has no turn lanes or pedestrian facilities. The intersection operates in a less than optimal fashion. The split phase operation on the neighborhood streets introduces delay which is particularly realized when there are detection failures. The southbound left turn from Spalding Drive to Chamblee-Dunwoody Rd has no left turn lane and tight visibility. Modifications are worth considering for the benefit of both the Cities of Dunwoody and Sandy Springs. 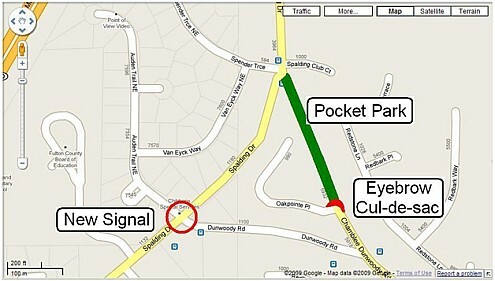 Several alternatives have been evaluated to improve the safety of the intersection. As outlined in the study linked above, diverting the traffic to another intersection and closing Chamblee-Dunwoody Road (as shown in the drawing) should provide the most benefit for the cost. Providing a southbound left turn signal phase (Alternative C in the operational analysis) is the next most cost effective option, but does not fully resolve the southbound left turn concerns. DeKalb School Board Member Nancy Jester wants to change the game on DeKalb Accreditation. My fellow citizens, along with the challenges presented by probation, comes opportunity. We can either leverage that opportunity to fundamentally change and reinvent education in DeKalb or things will remain the same. The board or administration can be removed but the deep systemic problems will continue, and possibly worsen in the short term, despite the false hope this action might give. 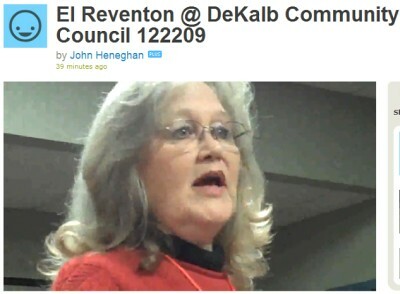 The persistent and intractable problems that have plagued DeKalb for more than a decade will erupt again. Look at the outcomes where accreditation and various state actions have temporarily given relief and hope; only to see the systems plunge right back into the same quicksand. But there is a way out. • Provides a robust and authentic community engagement process that yields results to meet the unique demands of a diverse set of communities. Georgia needs to adopt a model for accrediting schools and/or districts based on the merits of their work. Accreditation should not be linked to anything but results for children and prudent financial management for the taxpayers. The state of Texas does this and we can too. Check out the value the Texas Education Agency adds to their systems. The state continually monitors and works with their systems and does not cede their oversight role. It is a transparent system based on student results and financial stability. Read how Texas determines accreditation for schools and districts. And, it has generated results. Read the news on their graduation rates. The Texas model has worked. According to the Center for Reinventing Public Education, “A growing number of urban districts including New York City, New Orleans, Chicago, Denver, Hartford, and Baltimore are pursuing the portfolio strategy. The portfolio strategy is a continuous improvement model for districts that aims to dramatically affect student outcomes at scale. The strategy, built around 7 key components, creates diverse options for families in disadvantaged neighborhoods by opening new high-performing, autonomous schools; giving all schools control of budgeting and hiring; and holding schools accountable to common performance standards.” Most recently, the Cleveland Plan has been set in motion to reimagine and improve public education. Click here to read about their plan. The Portfolio District strategy acknowledges the realities and complexities of a large, diverse community. The strategy allows the district to jettison the notions of “one size fits all” and “top down” implementation of policy, procedures, curriculum, hiring and more. This model removes the intractable governance issues by changing the function of the district from a unit responsible for all policy, budgeting, curriculum, HR decisions, etc. to a purely supportive role. Schools and communities around the district are given autonomy and then held accountable for their results. The district would simply be a conduit for funding and could provide other services at the request of individual schools. Innovative districts around the nation are using this strategy. You can read more about it by visiting the website of The Center on Reinventing Public Education. 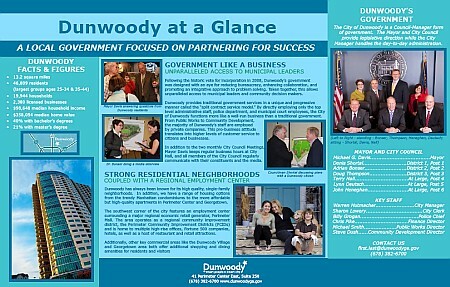 The Portfolio District strategy also establishes a partnership with the community, business leaders and foundations. This public-private partnership helps guide the implementation of the strategy; ensuring that all communities receive the choices and support they need. This partnership is critical to reestablishing credibility with the citizens and parents. 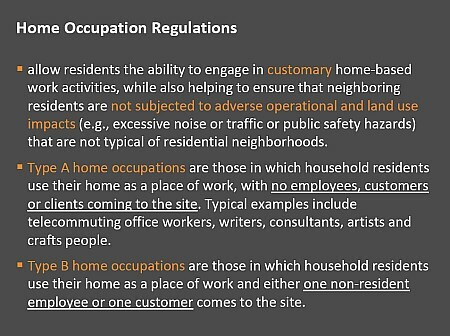 It will provide for authentic stakeholder engagement that will yield the results each community wants; rather than the false hope of surveys, task forces and commissions long ignored. Parents, teachers, citizens, I hope that you will join with me in asserting your ownership of the school district. For too long, the bureaucrats have controlled and affected your communities while your voice carried little authority to demand change. The mantra of accountability sadly has held almost no one to account. Don’t let this opportunity leave us with false hope. Let’s leverage this situation to bring about meaningful reform in DeKalb and our state. Please join me in asking The State Board of Education and Governor Deal to return power to the parents and the school communities. If we don’t make this structural change now, I fear that we’ll limp along with ambiguous plans to “do better” or with a new board that either plays the same game or gets rolled by the educrats. You deserve a seat at the table that determines how your school is run. You know what is best for your child and you should have a governance system that allows you to use the tools, strategy, calendar, schedules, budgets and staffing models that work best for your specific community. Please request that the State Board and Governor decree that DCSD must take immediate steps to begin converting our district into a Portfolio District. Ask them to study the Texas model for accreditation. If you agree with my approach, let them know. Let’s use this opportunity to take back our schools, empower parents and give every child in DeKalb the education they deserve. 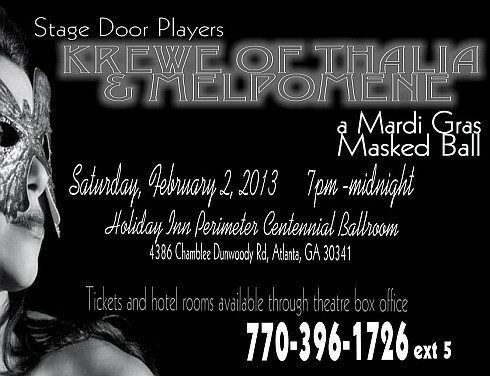 A Fundraising Event for Stage Door Players - Join us for Masks and Merriment! 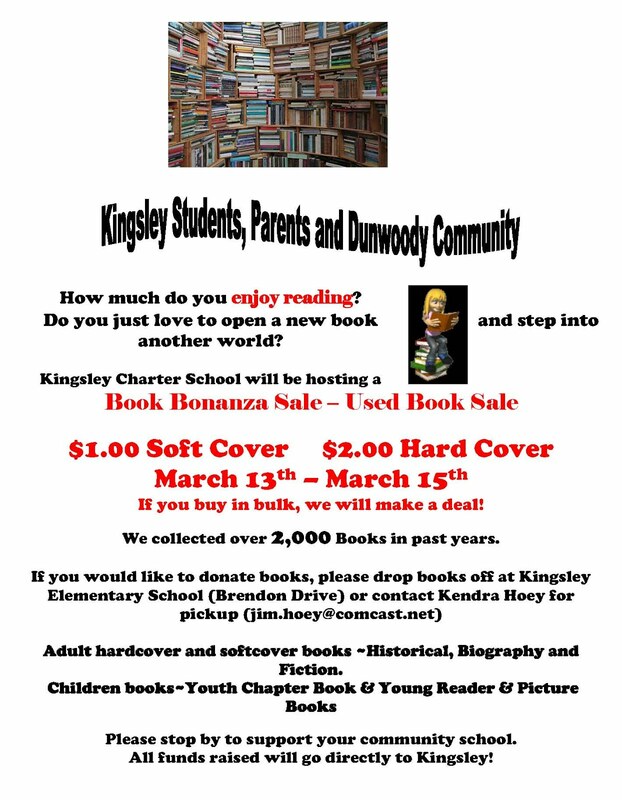 If you would like to donate books, please drop books off at Kingsley Elementary School or contact Kendra Hoey for pickup (jim.hoey@comcast.net). Kingsley is located at: 2051 Brendon Drive, Dunwoody, GA 30338. Boxes for your book donations are located in the foyer of the school. 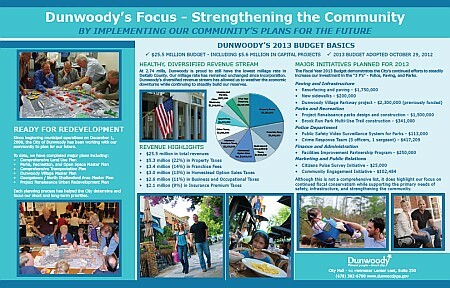 Dunwoody Village Main Street Project Update. 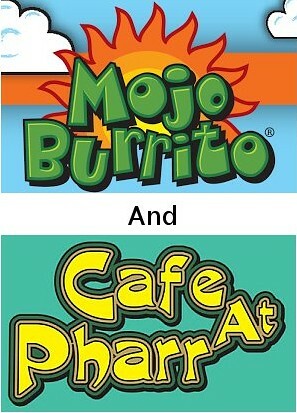 - Chamblee Dunwoody & Spalding and Mt. Vernon / Vermack suggested. Discussion of City Position Allocation and Compensation Chart Related to Salary Ranges. Discussion of Sentinel Offender Services, L.L.C. Contract to Adjust Probation Fees. 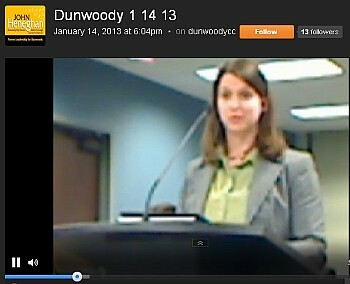 FIRST READ: Ordinance to Amend City of Dunwoody Purchasing Policy. Discussion of Resolution to Join GIRMA Membership for Workers' Compensation. Discussion of Award of Brook Run Video Surveillance System Contract to Iron Sky, Inc. Discussion of a Parks and Recreation Board. Discussion of DeKalb Municipal Association Dues. Northside Hospital job fair Wed Jan 16 to fill more than 500 positions. 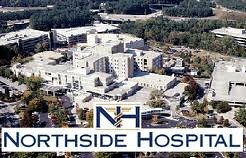 Northside Hospital will hold a job fair next week to fill more than 500 positions. The event will be held 11 a.m.-3 p.m., Wednesday, at 5601 Peachtree Dunwoody Road, the former Marriott Courtyard. The site is across the street from Northside Hospital. Northside seeks candidates for new and existing positions. Nursing, allied health and support professionals are needed, a press statement said. Candidates should bring their resumes and be prepared to meet with recruiters and hiring managers. More information can be found online at careers.northside.com. 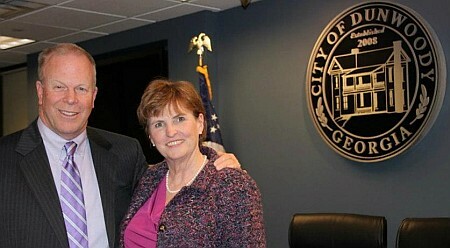 Interested in serving on the Dunwoody City Council? 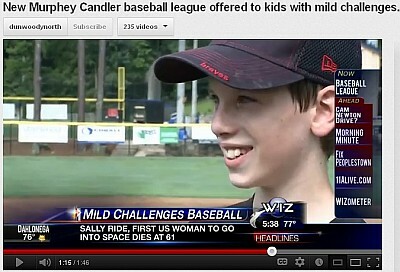 Frontier League at Murphey Candler Baseball still has slots available. 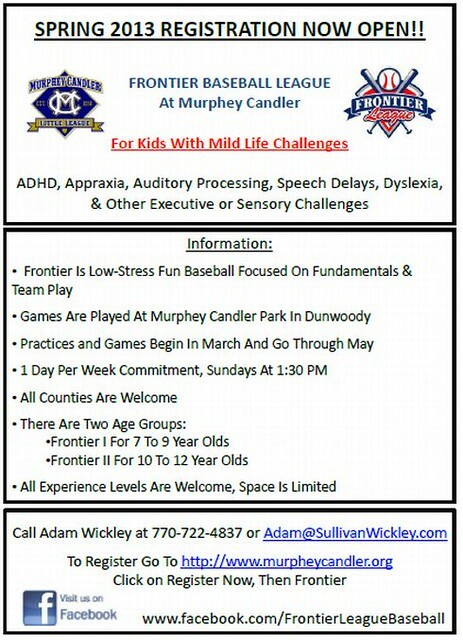 Registration will be closing soon for the Spring season of the Frontier League at Murphey Candler Baseball designed for kids with mild life challenges. Spaces are still available for this ground breaking league and I would like to encourage anyone with a child interested in baseball who fits the medical requirements below to join. VanderDash Sponsorship Opportunities – get one while you can! *Sensory-Friendly Performance: January 27 at 5 pm. This performance is designed to create a theater experience that is welcoming to families and friends with children or adults on the autism spectrum or other sensitivity issues. **Sing-Along Performance: February 3 at 10 am. This is karaoke on a grand scale. Lyrics will appear on the screen to make sure everyone can join in the singing! © 2012 Marcus Jewish Community Center of Atlanta, Inc.
Don’t miss a single program! Sign up today to receive e-newsletters and emails about the MJCCA programs, services, and events you love. To unsubscribe reply to this email with the subject line "Unsubscribe"
The meetings are 6:30 p.m. to 8 p.m. in various parts of the county with a meeting scheduled for Wednesday Jan. 16 at Dunwoody High School, 5035 Vermack Rd., Dunwoody and a district-wide meeting on Jan. 17 at the district administrative complex, 1701 Mountain Industrial Blvd., Stone Mountain. The final school board vote on the facilities plan is Jan. 23. 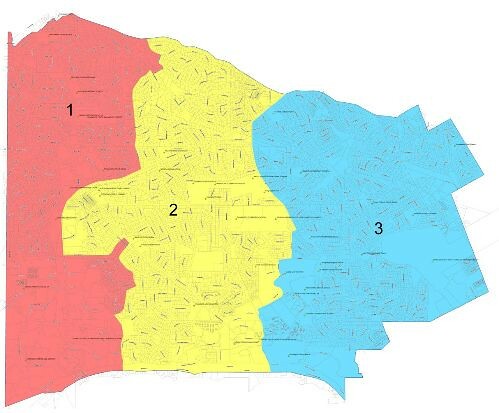 Several months ago Governor Deal signed Senate Bill 532, which expanded the City of Doraville's borders by roughly a half square mile on January 1, 2013. 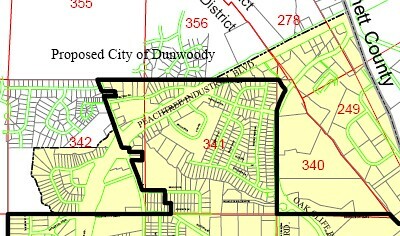 As featured in the map above, the areas situated to the east and west of Doraville’s northern point, have existed as islands of incorporated DeKalb County since the City of Dunwoody formed in 2008. This annexation did not require a vote unlike the 2008 attempt which included a larger Southern area and failed. Surrounded on all sides by the City’s existing borders and the City of Dunwoody, the western area includes the old Fridays Plaza and the Van Fleet Circle and Ridgway Drive residential neighborhoods west of Peachtree Boulevard. This annexation also directly affected the Texaco Station on the Dunwoody side of PIB at Tilly Mill which was within unincorporated DeKalb, but now will be governed and paroled by the City of Doraville. 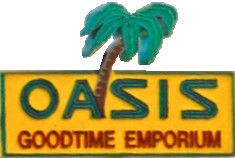 Across Peachtree Industrial Blvd, is the Tilly Mill Crossing shopping center (old Friday's Plaza) and the Oasis Goodtime Emporium which was also transferred over to Doraville which necessitated them to make numerous ordinance changes on sexually oriented businesses and where those types of businesses should be allowed to be located. 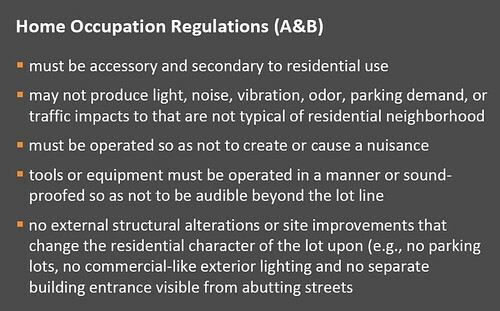 Based on my cursory reading of the ordinance passed just weeks ago, it appears that the Oasis may be allowed in a M-2 heavy manufacturing district (page 94) which seems very different than the commercial district it currently appears to be zoned for? I haven't talked to Doraville Councilwoman Pam Fleming in a while but I can tell you that she will fight hard to turn the Friday's Plaza into a "Family oriented shopping center". In fact, you can read her own words and watch her in a video I taped where she fought against another nightclub going into that location. I am very glad that this annexation went through and it will be interesting to watch what the City of Doraville does with this island where little oversight was given in the past and then see what happens near Friday's Plaza as that area has so much unrealized potential.